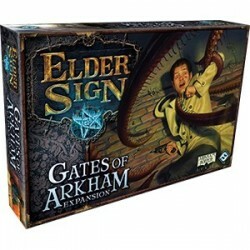 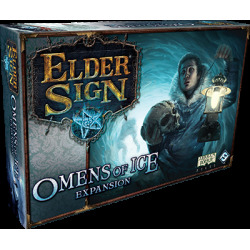 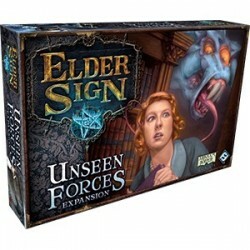 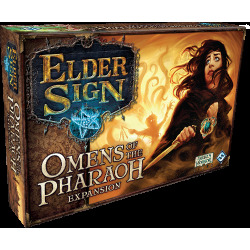 The struggle against the Ancient Ones spreads out of the museum and into the haunted city of Arkham in the Gates of Arkham expansion for Elder Sign. 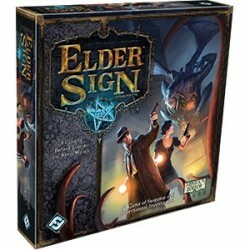 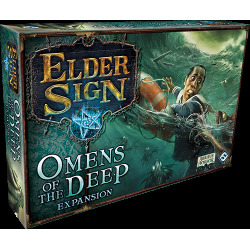 The murky depths of the Pacific ocean conceal untold horrors in Omens of the Deep, a new expansion for Elder Sign, the cooperative dice game steeped in the lore of H.P. 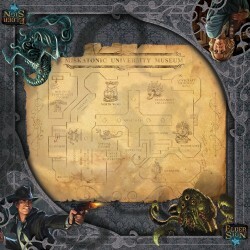 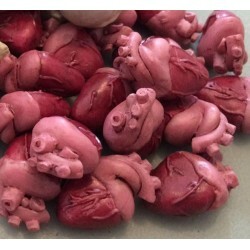 Lovecraft’s terrifying mythos.